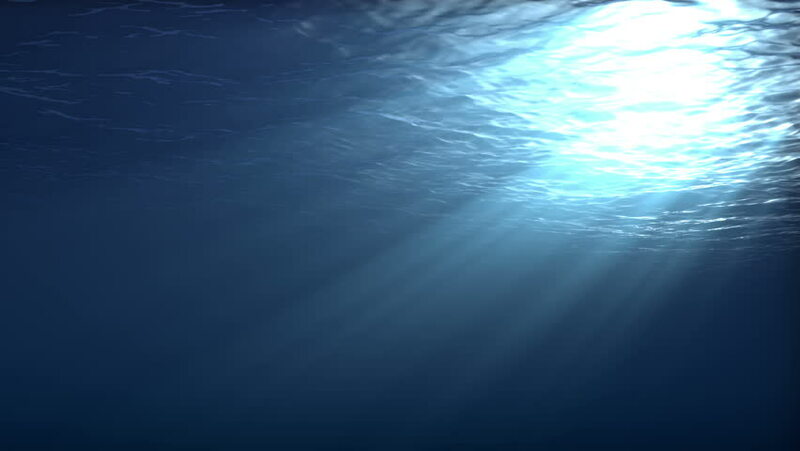 hd00:12A mysterious underwater scene with rays of light created with handheld motion to add realism. High quality 3d animation created in MAYA. hd00:10A Great White shark moves towards the camera in a underwater scene and eats the viewer. High quality animation created in Maya.